Cam and Eric's gym teacher just had his office walls painted. But Cam notices that the color of his walls isn't the only difference-his prized tennis trophy is missing! Who could have taken it? 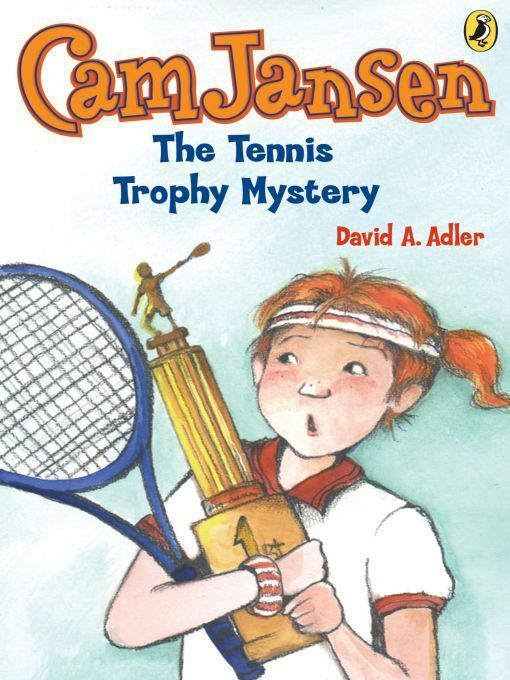 Say "click" with Cam as she begins collecting clues to this tricky tennis mystery!